Working with children brings many rewards, it is a chance to see children flourish in their development and become healthy and confident. The childcare industry can offer you several career opportunities depending on your skills, experience and qualifications. 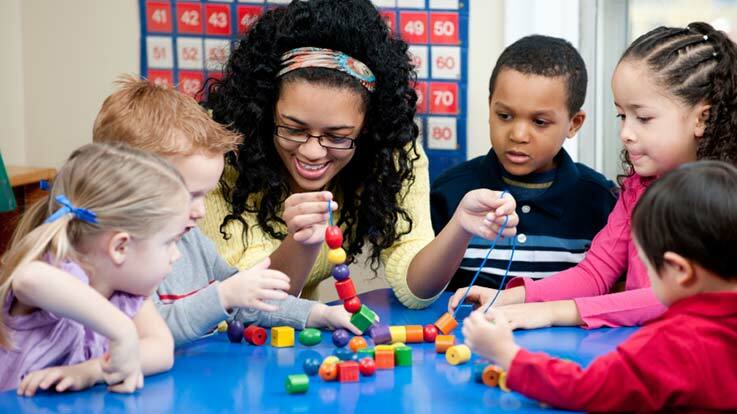 The partnership between Cecil College and Howard Community College offers Child Care Classes which have been designed to help you get your program aligned with Maryland EXCELS as well as to help you reach higher Maryland Child Care Credential levels. These classes are identified by the Maryland State Department of Education in the Staff Credential modifications for levels 2, 3 and 4. For a complete list of courses offered, please refer to the current course schedule.